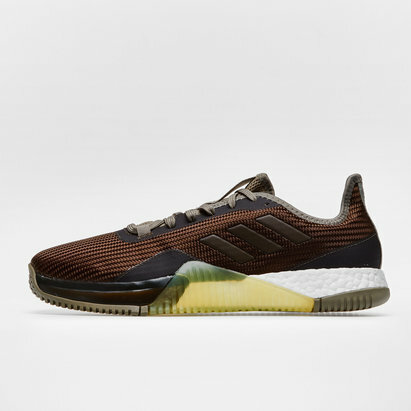 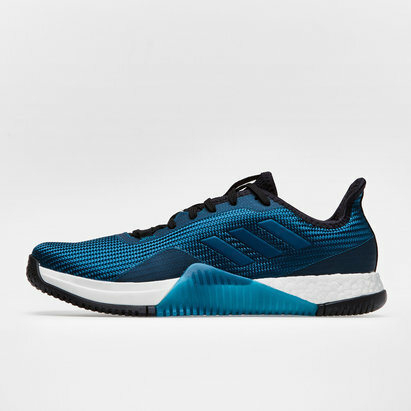 Mix up your training routine by introducing a touch of energy and stability with the adidas CrazyTrain Pro 3.0 Training Shoes which come in Carbon, Core Black and Hire Orange. 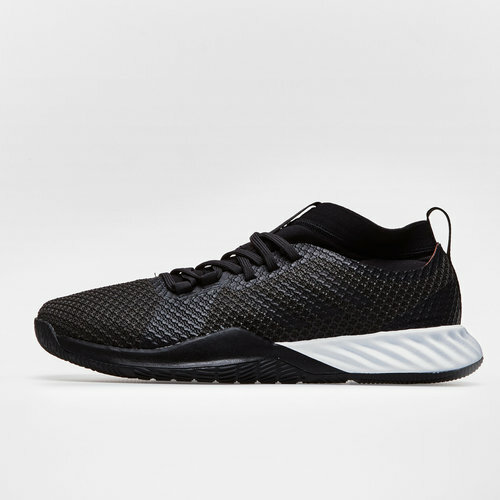 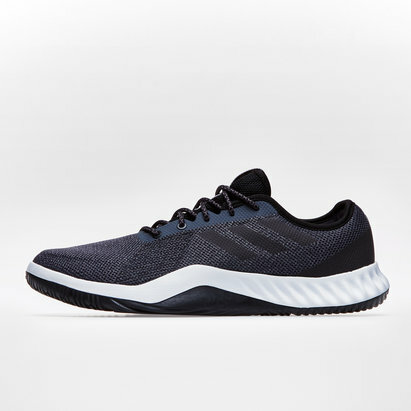 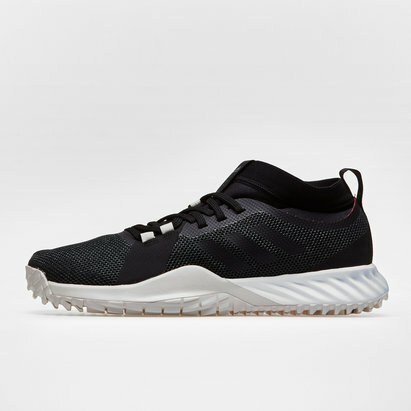 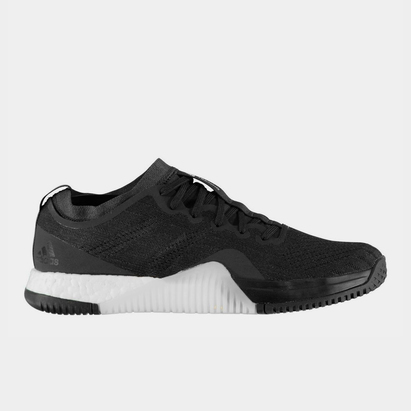 Keep your training to a high standard and raise the intensity when you introduce these training shoes designed to help you tackle any sport and any workout. 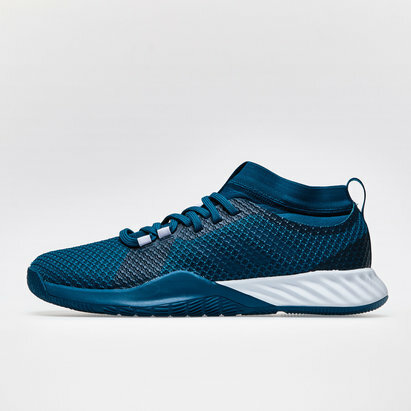 There's no holding you back with the dual density midsole and light, breathable upper providing comfort when the going get's tough.